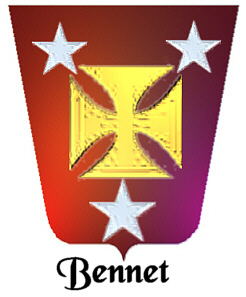 Coat of Arms: A red shield with a gold cross pattée between three silver mullets. 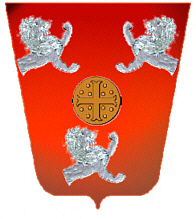 Coat of Arms: A red shield with a bezant between three silver demi lions rampant. Crest: A gold double scaling ladder. Motto: De bon vouloir servir le roy. 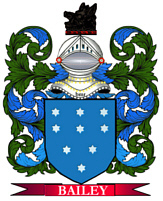 Motto Translated: To serve the king with right good will. 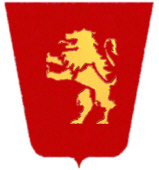 "To serve the king with right good will"
Coat of Arms: A gold lion on a red shield.